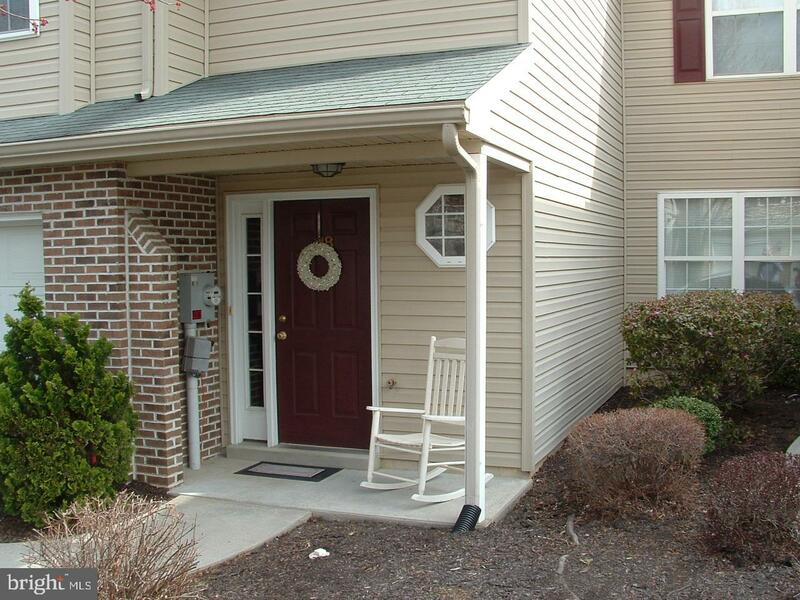 Great townhome in move-in condition and close to Hershey, Harrisburg and Hummelstown. Minutes to I-81, Rte. 322 and Rte. 422. Three large bedrooms, 2.5 baths, living room with fireplace, and one car garage. New floors in entry, dining room and living area. Entire home has been recently painted. One year home warranty included. Must see today!